Why Do So Many Binary Option Traders Quit Trading? “The answer is out there, Neo, and it’s looking for you, and it will find you if you want it to.” Trinity, The Matrix. According to LTV research we made, around 50% of traders quit before making 40 trades, contributing around 10% to the entire re-deposit rate. These figures depend on the origin of traders. Before we start digging into the million dollar question of why, I think we need to ask if high turnover is good or bad in the first place. From the brokers’ eyes – the answer would probably be HELL YES IT’S BAD. My first statement in this analysis is that high turnover may be natural: it makes perfect sense for someone to take $300 and try his luck in 20 trades ‘just to get a feel for it’. Quitting after that is perceived by the broker as churn just because he needs to pay high CPAs. But maybe it is not churn at all? From grandparents to bored housewives to students – maybe a large portion of the trader population consists of one-timers who enjoy the rush, lose their money and move on with their lives (perhaps even with a good feeling that they liked the experience). Just like a day in Disney Land. So once we have cleared that out – now we can try to break down the question of why traders quit into small pieces and see what we find. 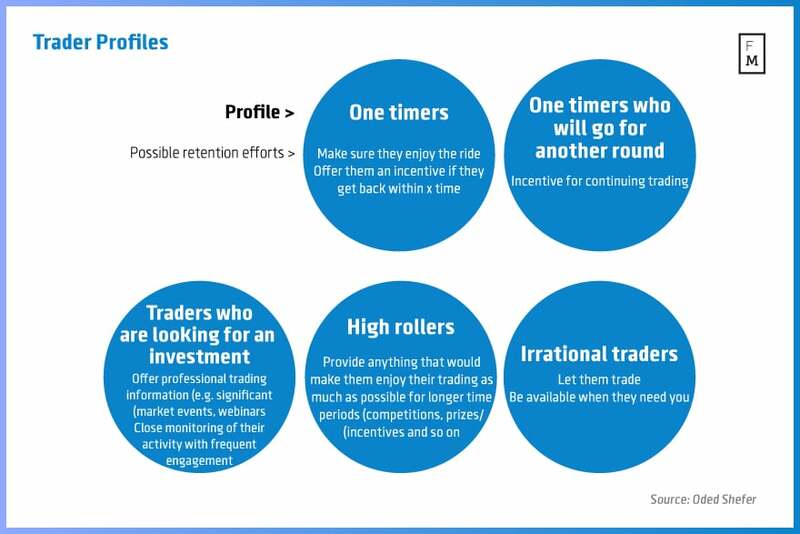 Traders who are not one-timers probably quit because of multiple reasons: it could be that they did not succeed in trading (fear of loss) or they had a negative experience with the broker or a million other reasons. 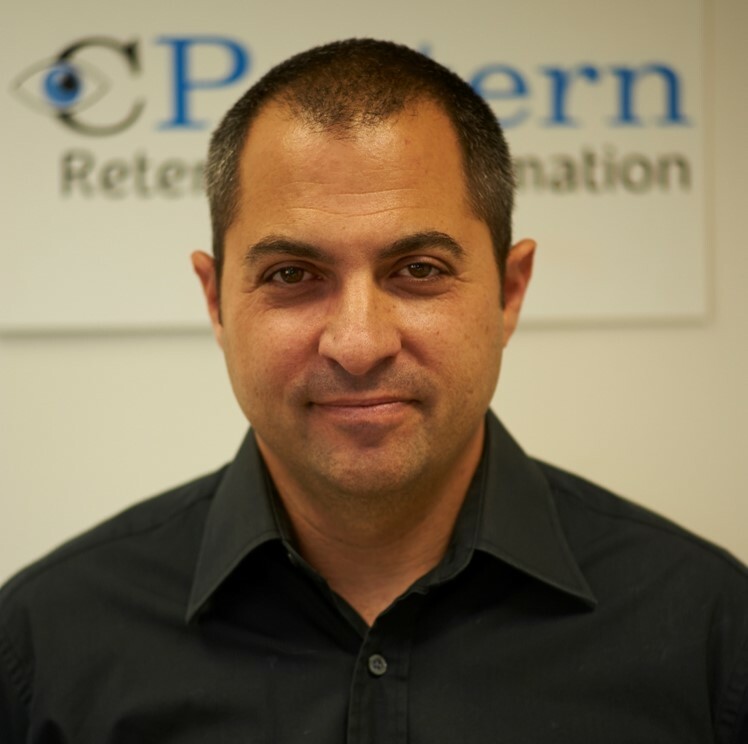 If we succeed in getting inside the traders’ heads, perhaps we could adopt better retention practices that would make traders stay longer in trading. Traders who did not intend to spend more money on trading but could be open to suggestions. If they get an offer that would make sense to them they may be more inclined to continue trading. People who have extra cash for investment and are looking to make quick and high gains while taking high risk into consideration. These people will probably make several deposits along the way with the sole intention of trying to make a high score. Traders with the intention of spending large amounts of money just for the thrill. Traders that are act contrary to all reason, usually with no clear strategy; the more they lose the more they try. They become indifferent to their losses and gains but rather trade with no apparent control. Another interesting finding was that less than 1% of traders made more than 1000 trades overall, however, they contributed 47% of the broker’s overall deposit rate. Now if you are a broker, all you need to do is understand which trader belongs to which group. Not an easy task if you ask me. The best way to know is to ask them directly if they are willing to discuss that or you could look at their trading patterns and make an informed conclusion. If you can be right more than half of the times than perhaps you could be more influential in slowing down churn rates for the right accounts. And one last word: be as honest as possible with traders and don’t push them beyond the point they can afford. This will increase the chances that they will get back to trade with you and not with a competing brand. A – Because you are all bucket shops.